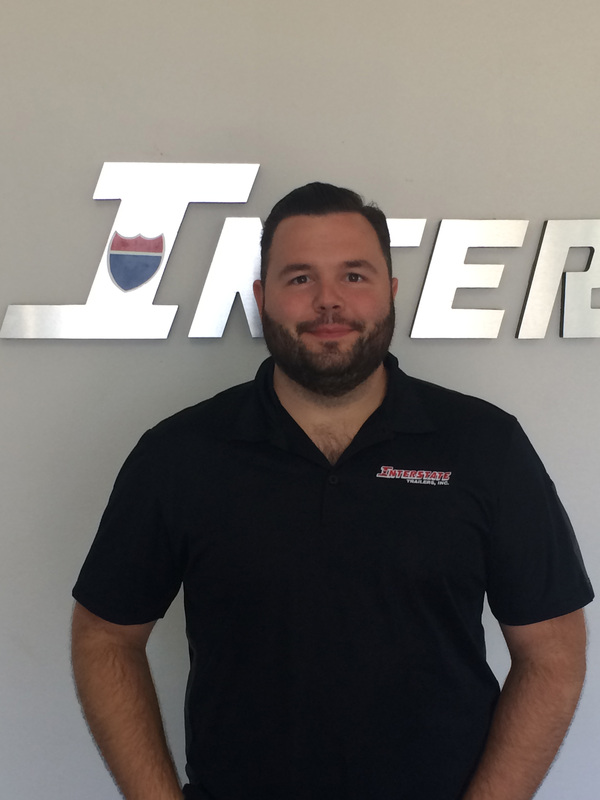 Mansfield, TX – We are excited to have Dax Little join Interstate as our new Purchasing Manager. Dax brings his experience in engineering and manufacturing to the Interstate team. He will be in charge of acquiring all the parts and pieces that come together to make Interstate the highest quality equipment trailer on the market.